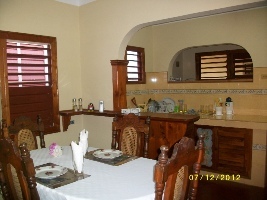 Casa Osvedy y Leyani is located on Calle Adela Azcuy 500 meters from the town center and 1000 meters from Hotel La Ermita.They offer 2 bedrooms,with private bathroom with hot and cold water, air conditioning, fan and refrigerador;they also offer delicious breakfast with fresh fruits, often harvested from our garden, especially food bananas; and they organize excursions through the valley and Aquatic. 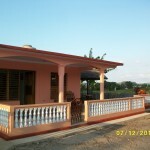 The house overlooks the countryside and wooded hills and in the summer you can watch the sunrise from the terrace. 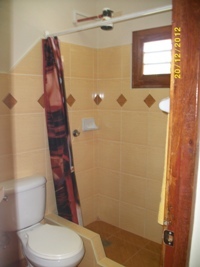 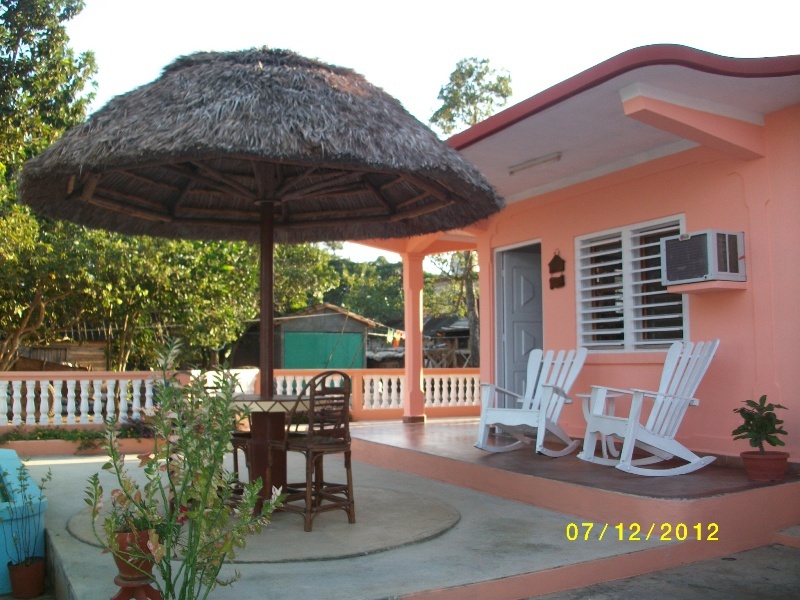 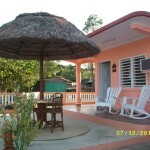 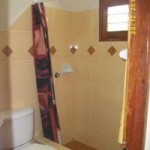 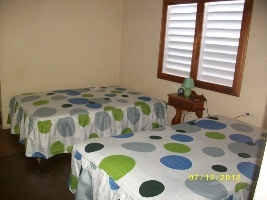 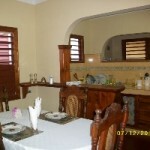 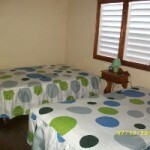 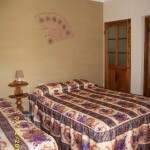 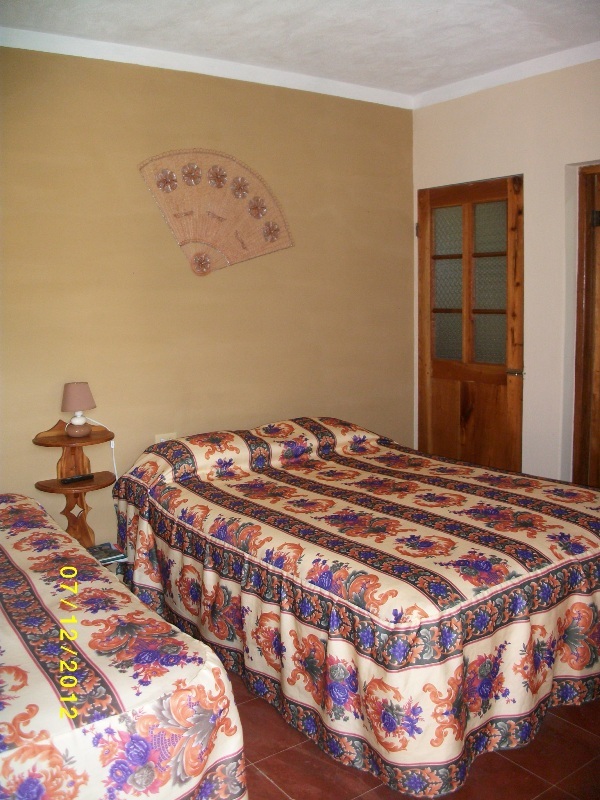 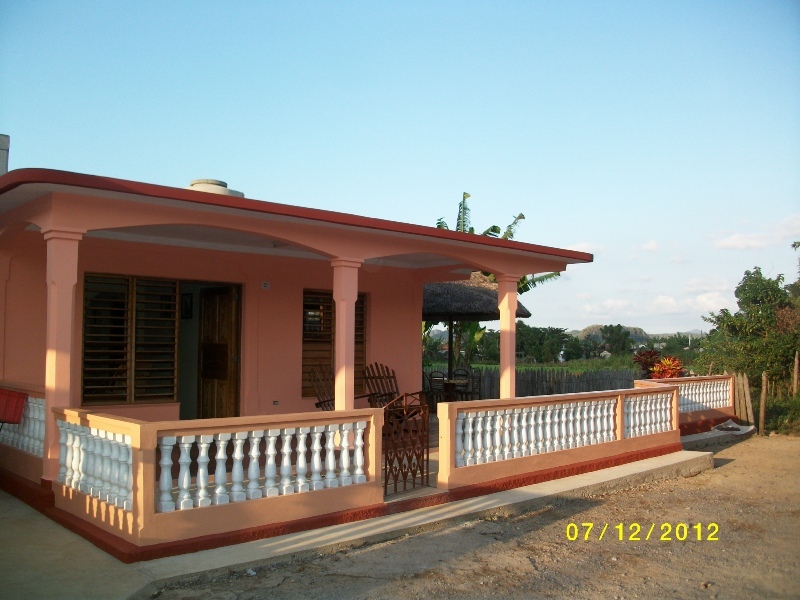 Address: Calle Adela Azcuy(interior)(Sur) #57c,Por la carretera al Hotel la Ermita, Viñales.